Asus Zenfone Max Pro M2 is one among the best Budget Smartphones currently available with a Good Camera for it’s Budget. But you can make it even better by Installing Google Camera App on the Asus Zenfone Max Pro M2. Here is a Simple Guide which can help you to Install Google Camera on Asus Zenfone Max Pro M2. On your Max Pro M2, Go to Settings — System — About phone and Tap the Build number Option 7 times to enable Developer Options. Then go to Developer Options & Enable USB Debugging. Switch Off your Smartphone and then Press and Hold Power Key & Volume Up keys Simultaneously. Then Connect your Max Pro M2 to your PC/Laptop. 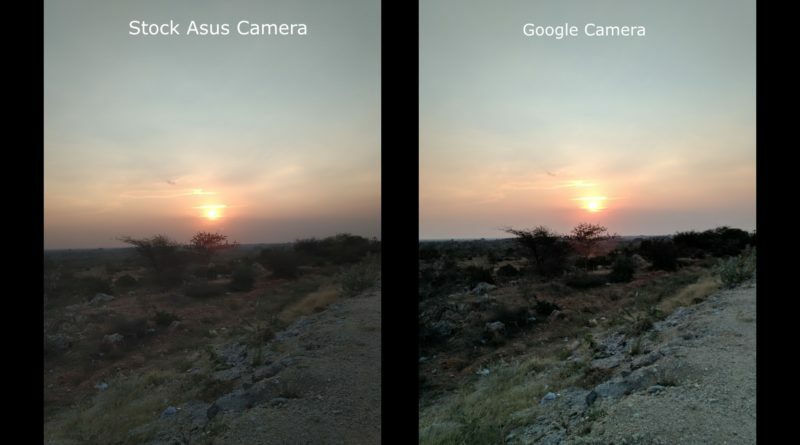 Now we have successfully enables Camera2API and now you can just install the suitable Google Camera APK and start Clicking Some amazing Pictures. After you install the Google Camera You can take better Pictures on your Zenfone Max Pro M2 when compared to the Stock Camera App. Also if this Guide was helpful, do Post your Amazing Clicks on Social Media using the Hashtag #TechSatire . I’ll share those Pictures. ← Mi AirPOP Anti-Pollution Mask Review – It can Save Your Life! System shows waiting for device. which i am goinbg to convey in college. This website really has all of the information I wanted concerning this subject and didn’t know whoto ask. suppose you are an expert in this subject. stay up to date with impending post. Thanks one million and please continue the enjoyable work. 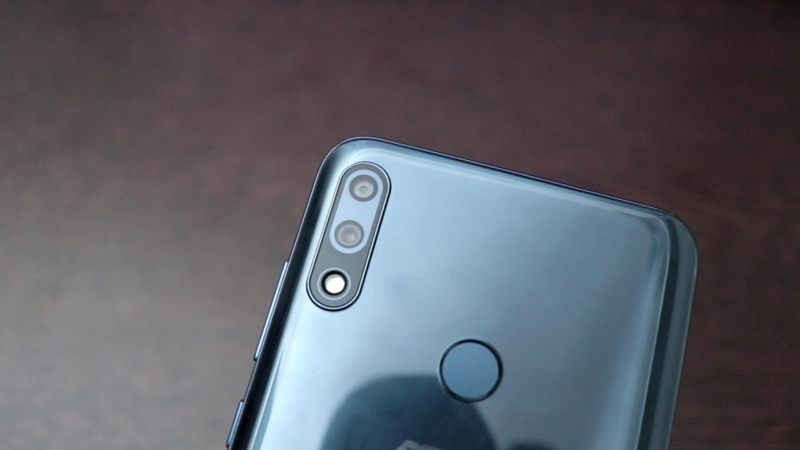 Pingback:Redmi Note 7 Pro Google Camera - Camera Samples & How to Install?